We Manage to Stay Occupied! More about property management services. See how to Pay Your Rent Online, or submit a Maintenance Request. We provide tenants with 24-hour access phone number in case of an emergency...Learn more now. We are located in Gaithersburg Maryland, and serve: Bethesda, Chevy Chase, Clarksburg, Germantown, Gaithersburg, Olney, Potomac, Rockville, Silver Spring and all of Montgomery County, Maryland. 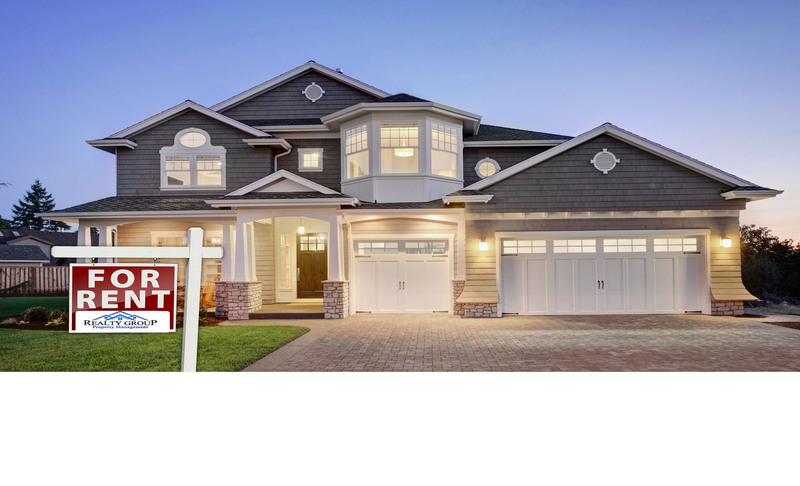 Realty Group Property Management is a professional, full service company specializing in the leasing and management of residential homes, town homes and condominiums. With over 35 years of experience, we recognize the importance of managing your property by promoting it, protecting it and maintaining the value of your property. Our professionally trained managers are current with the latest trends in the rental market and more. We know the local market, have an extensive network of contacts, and have advertising resources available to us at discounted rates. We promote and market each listing to attract the most qualified applicant. We are experts in handling the needs of landlords and tenants of rental properties. Your property will be entered into our Multiple Listing Service. In addition, it will be advertised on our website, as well as several other national third party rental websites. We are in frequent contact with many real estate agents in the Metro area as well as the relocation offices of major companies. It normally takes two to four weeks to rent a home. It sometimes takes longer in the winter. A property is activated on our website as soon as we receive notice from the existing tenant and permission from the owner to re-rent. You will need to have Landlord policy naming Realty Group Property Management as an additional insured. 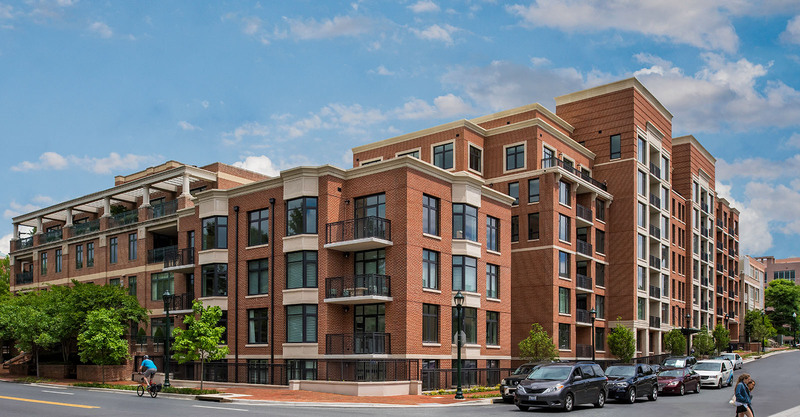 RGPM is located in Gaithersburg, Maryland. 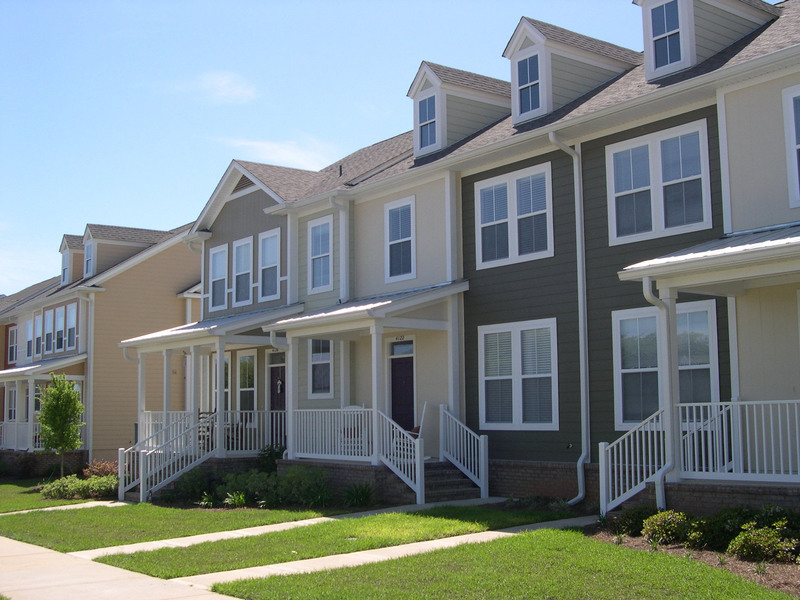 We have been providing full service property management in the Montgomery County, Maryland area for over 35 years. Copyright © 2012 - Realty Group Property Management. All Rights Reserved.